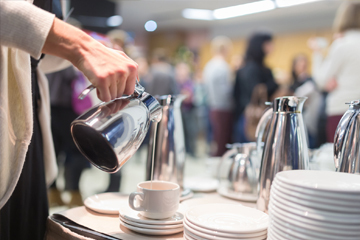 Bryston's is proud to be the exclusive caterer for Dynamic Earth and Science North since 2006 and 2013, respectively. 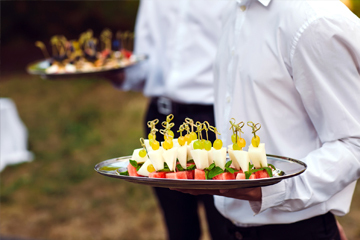 We offer a variety of special menu options for these venues. See more details on these venues and on our special menus below. 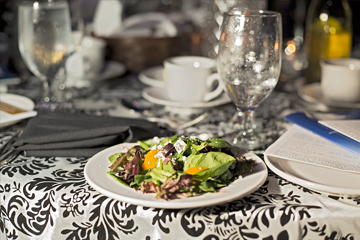 Bryston's Catering has been the exclusive caterer to Dynamic Earth for over 10 years, and to Science North for over three years. See more about these venues by clicking below. 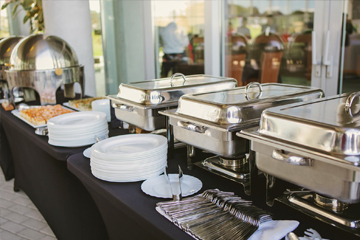 Want more information on your catering options? 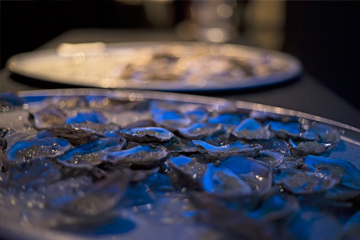 We offer a variety of special menu options, exclusively for Science North and Dynamic Earth. View the menus for each option below. Please note that menus can be customized to suite your personal taste and needs. You and your guests can enjoy a late night coffee service so you can celebrate into the night. We can turn your vision into a brilliant reality. ENJOY THE FINEST IN SEASONAL ENTRÃï¿½Eâï¿½ï¿½S FROM BRYSTONâï¿½ï¿½S. Copyright Â© 2016 Bryston's on the Park.